Corrosion costs mills time and money by forcing the replacement of equipment before the end of its lifecycle. The formation of scale provides the destructive environment to allow for corrosion attack (under deposit corrosion) that can lead to total failure and replacement of the tubes or the entire boiler. Removing scale and algae growth. Algae growth causes downtime by plugging up cooling systems which can lead to the whole system overheating. Replacing equipment and cleaning algae buildup both cause massive downtime, and loss of production. Proper water treatment solutions solve both issues. Recycled water in cooling towers is the perfect breeding ground for algae growth. 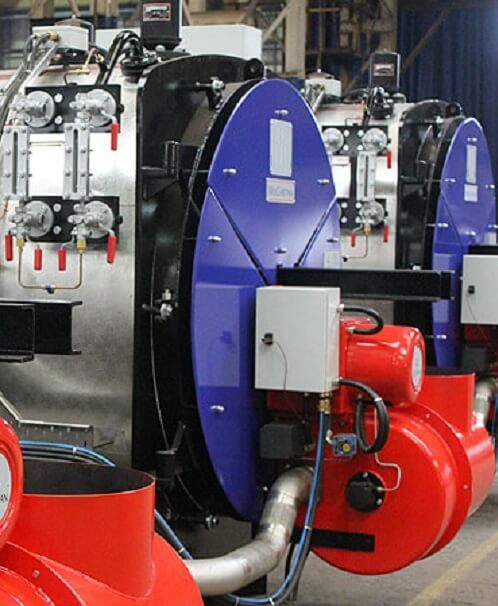 And the near constant need for steam can cause corrosion in boilers. We have created specially formulated water treatment solutions to prevent corrosion and prevent algae growth. 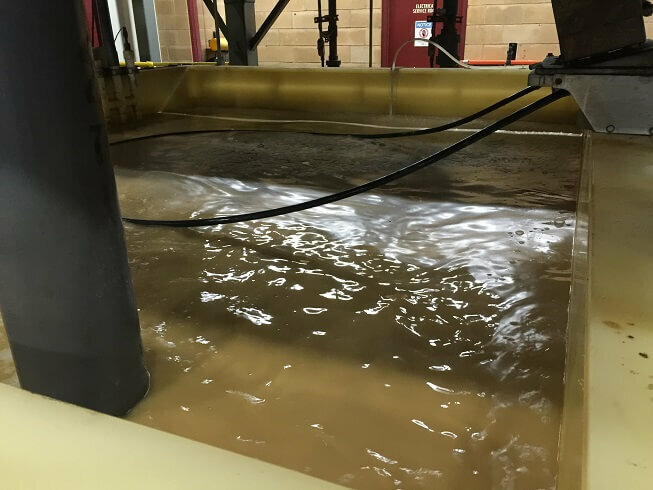 Work with the StrataChem team to find the right Water Treatment solutions for your mill. At StrataChem, we believe in providing more than what you need to get by. We are available for on-site consultations and safety training for all levels of mill operators. And if you’re in need of equipment, we can help with that too. With over 40 years experience in the engineered wood industry, StrataChem Solutions prides itself on providing full service solutions to mills throughout the United States. Our experience guides every step, from research and development to implementation and training. Our solutions provide customers more than just chemicals; we deliver the training and support to ensure true success.